Comprehensive coverage with a nationwide labor warranty that includes the towing and car rental (in some circumstances). Call or stop in for details. 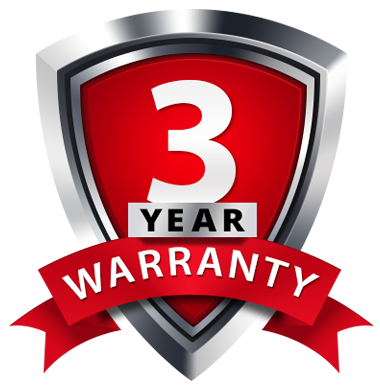 When you have your vehicle repaired at one of our certified service centers, the repairs are guaranteed by our Confidence Plus North American Warranty. You’re covered for most services within 12 months/12,000 miles. Call or stop in for details. In the event of a problem resulting from our repair, just return to the original service provider. If you are more than 25 miles from the original service provider, simply call 1-877-230-0369 to locate the nearest affiliated certified service center.